Little information is known about a SWAT standoff that blocked traffic at Main and Catalpa in Mishawaka. 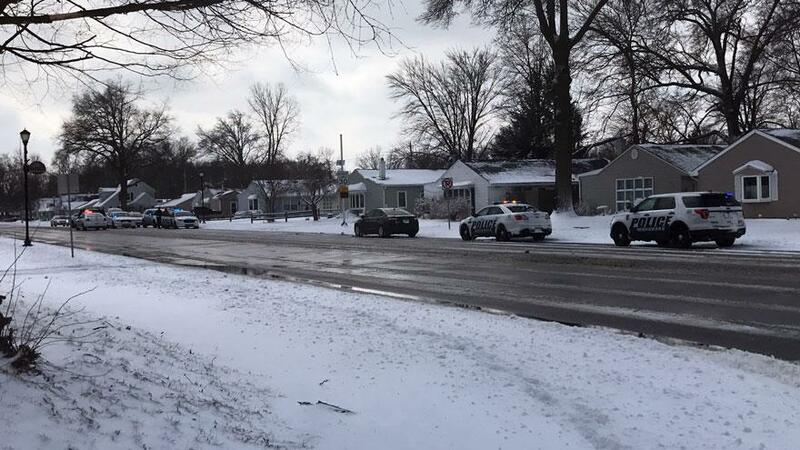 Police were called to the area around 11:30 a.m. on Wednesday, Feb. 13, and had an injured person transported to the hospital. They remained on scene for more than 4 hours and, in the end, no one was arrested, though officers said there was no danger to the public.